Your liver is one of the most important organs in your body, as it may assist in the elimination of toxins and other undesirable substances on a regular basis. It may become overworked from heavy toxic loads, which may keep it from functioning correctly. 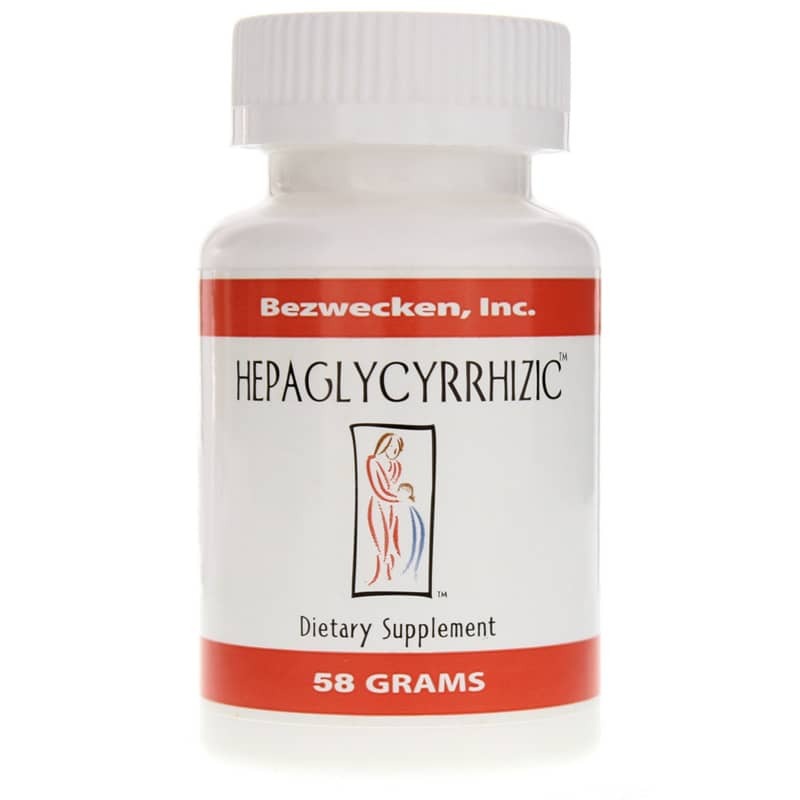 HepaGlycyrrhizic from Bezwecken is a professional-grade dietary supplement that provides a blend of ingredients designed to support optimal liver health and wellness. 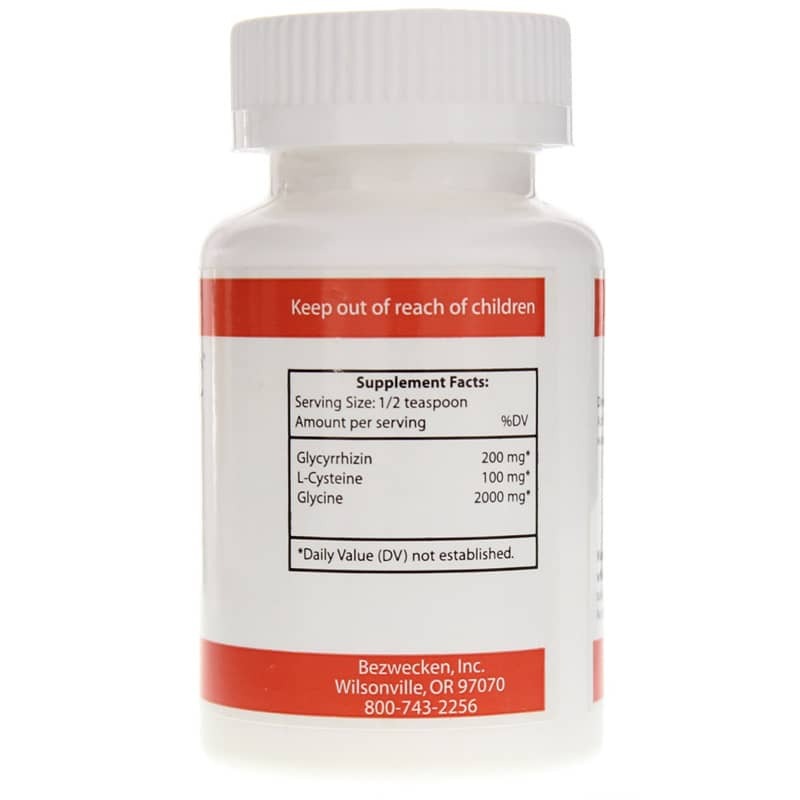 HepaGlycyrrhizic from Bezwecken is meant for adults and is easy to use. Simply mix a quarter teaspoon to a half-teaspoon into two to four ounces of water and enjoy every day. Make the right choice to keep your liver health. Give HepGlycyrrhizic a try today, and see the difference it may be able to make for you. Order now! Adults: Shake well before each use. Add 1/4 to 1/2 teaspoon to 2 to 4 ounces of water and consume daily. 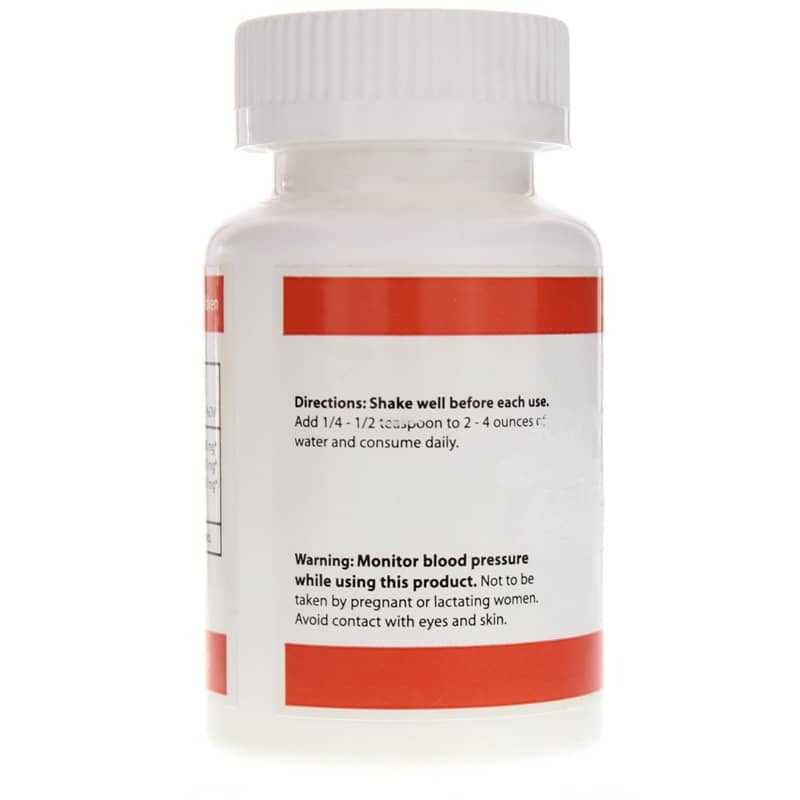 Monitor blood pressure while using this product. Do NOT use if you are pregnant or nursing. Keep out of the reach of children. Avoid contact with eyes.